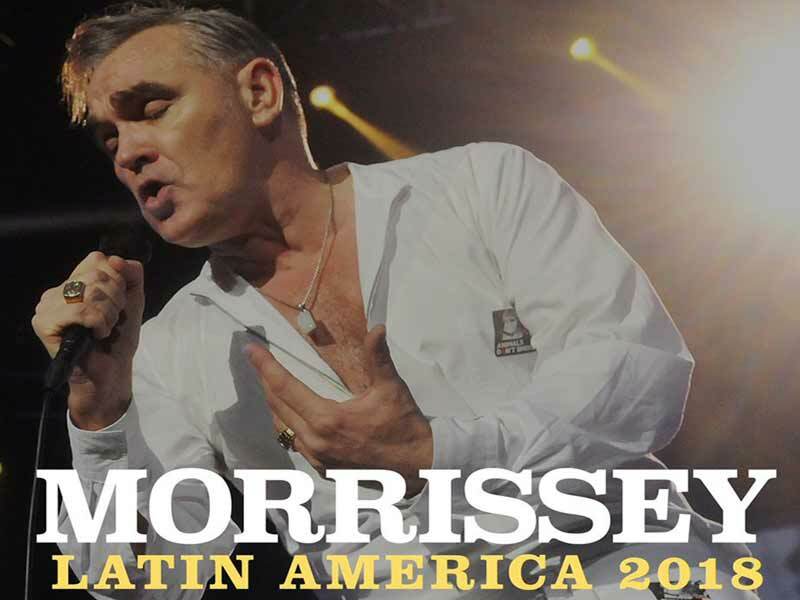 Morrissey, the iconic English ex-frontman of the rock band The Smith and one of the pioneers of Indie Rock and Britpop, is coming to Lima in November giving a concert at Parque de la Exposicion. Followed by millions of fans around the globe since his career kicked off in the early 1980s first with The Smith and later as a solo artist, the man with the expressive baritone voice, acclaimed greatest lyrics in British music history and eccentric appearance, is not only in his private life but also through his music an advocate on animal welfare and animal rights issues and vegetarianism. He is known for his criticism of meat eaters, the British music press, royalty and politicians which refelcts in his songs as well. In Lima Morrissey whose lyrics, humor and melodies have influenced many generations, presents his 11th studio album “Low in High School”.